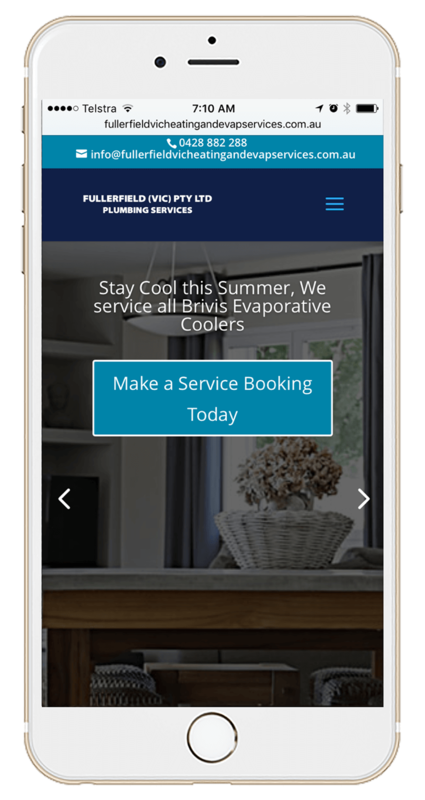 – Launch the fullerfieldvicheatingandevapservices.com.au website into your web browser. You should now have successfully installed our servce application onto your device. You should now have successfully installed our service application onto your device.